Posted on Dec 4, 2018 at 1:41 am · by Moses Ludel Comments Off on Moses Ludel Vlog: Why Build a Jeep 4.6L Stroker Inline Six? Moses Ludel Vlog: Why Build a Jeep 4.6L Stroker Inline Six? Moses Ludel Vlog: Why Build a 4.6L Jeep Inline Six Stroker Motor? 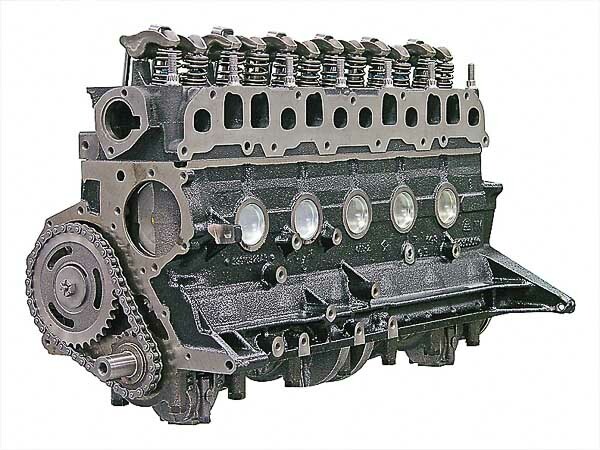 The Jeep inline six stroker motor is a popular topic! In this HD vlog, Moses Ludel shares his many reasons for building a 4.6L Jeep inline six stroker motor. At left is the predecessor to the seven-main bearing 199/232/258 and 4.0L AMC engine design shown at right. 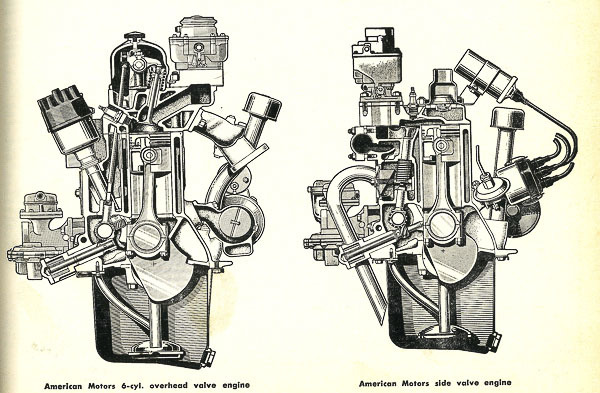 The engine at left is a 196 cubic inch Nash/Rambler 4-main bearing design. The 1964 design breakthrough at right would serve AMC and Jeep through 2006! At left is the Mopar Performance 4.7L inline six stroker motor for Jeep models. 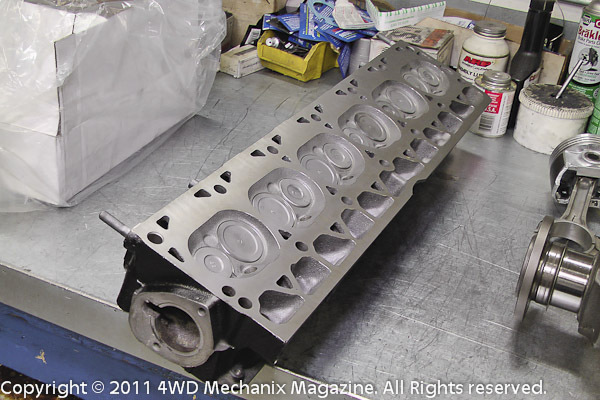 At right is a 4.0L cylinder head reconditioned at the Hewes Performance Machine shop for use in a Jeep 4.6L stroker inline six engine build-up. 1) 1964 Jeep CJ-5: A Vintage Stroker Inline Six Swap, an historical article on the swap of a vintage Nash/Rambler engine into a pre-AMC era Jeep CJ-5. 2) Jeep CJ Inline Six Stroker Rebuild includes an historical overview of AMC seven-main bearing inline six-cylinder engines. 3) YJ & TJ Jeep Stroker Six Upgrade with insights into the Jeep stroker six builds. 4) For building a stroker motor to the specifications Moses Ludel describes, see the 6-part HD video interview series with Tony Hewes of Hewes Performance Machine. 5) Vlog page with list of parts and machining for a quality 4.6L stroker motor build at Tony Hewes’ Hewes Performance Machine. 6) How-to: Tuning the Fuel Injected Jeep Inline Six Stroker Motor, insights into some of the changes necessary. Also see the #5 vlog (above) for fuel injector recommendations. 7) How-to: Tuning the Carbureted Jeep Inline Six Stroker Motor, comments on use of a stroker six with carburetion in a 1972-86 Jeep CJ or early YJ Wrangler 4.2L model. 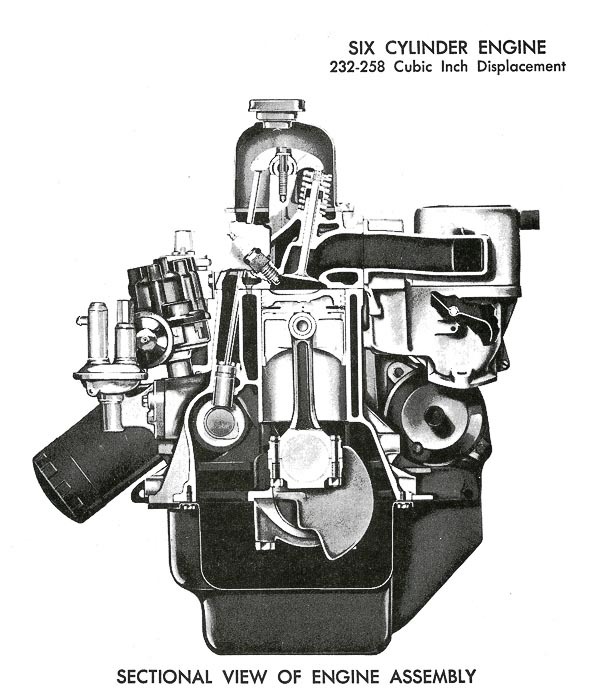 8) Jeep Multi-Point Injection: Operation and Troubleshooting, an overview of tuning and troubleshooting measures for use of Chrysler OEM MPI found on 4.0L inline six-cylinder engines. 9) How-to: Oil Filtration for 4.0L and Stroker Inline Six Build-ups, oil filtration and by-pass needs of various Jeep inline six-cylinder engine types. Modifications and matching parts for a stroker engine build. 10) How-to: Fuel-and-Spark Modifications for the Jeep 4.6L Stroker Inline Six, additional tuning recommendations that accompany a stroker six build-up. For Jeep use, the real success story with the 4.6L stroker six is the torque output and torque curve. Torque rises far more quickly than a stock 4.0L and should exceed peak 4.0L torque by at least 50 ft-lbs! Most of the torque comes in by 2,000 rpm, and this improves the real world driving feel and trail crawl performance. Torque continues to climb to a peak in the 300-340 ft-lbs range by 3,200 rpm—depending upon the build. Click to see the SafetyRobot™! 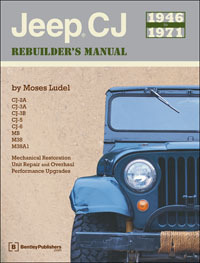 Jeep® Owner's Bible™ by Moses Ludel—available for more than two decades and a best seller! 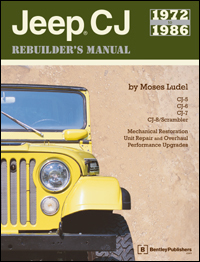 Each of Moses Ludel's Jeep® books earned an official Mopar® part number! 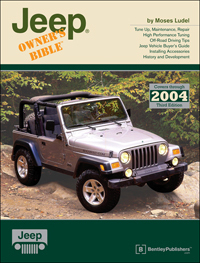 For 4x4 Jeep®, Truck and SUV technical information, make this magazine your professional resource! 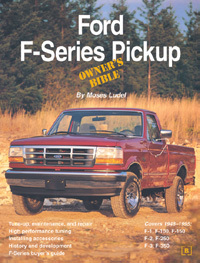 Moses Ludel's Ford F-truck and GM truck books earned official Ford Motor Company 'SVO' and GM Motorsport part numbers! 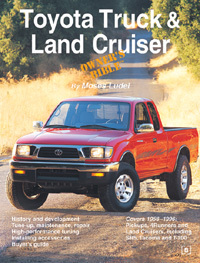 The Toyota Truck and Land Cruiser book by Moses Ludel is a classic among vintage Toyota pickup and FJ40 Land Cruiser owners! 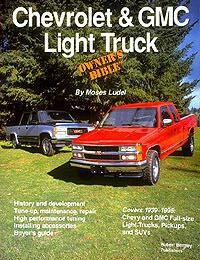 Moses Ludel's books available at: Bentley Publishers, Amazon.com, Barnes & Noble, Advance Adapters, 4WD Hardware, Quadratec, Willys Jeep® Parts, 4x4Books—plus book stores and 4WD outlets! Copyright © Moses Ludel , Moses Ludel's 4WD Mechanix © Magazine, 4WD Mechanix© Video Network and 4WD Mechanix© 'Tech & Travel' Forums , 2010-2018...Under international copyright standards, no material can be copied or removed from this website. This includes photo images, videos, text, logos and graphics. PDF downloads are available solely for personal use by viewers. Other materials are available only with written permission. 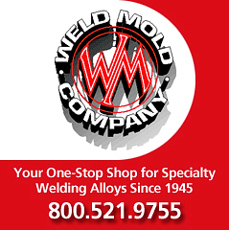 When describing content, please refer others to the website pages for viewing. 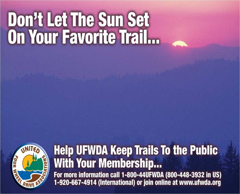 All references to Jeep ® and Mopar ™ respect the registered trademarks of 'FCA US LLC' and 'Fiat Chrysler Automobiles'. All Rights Reserved.